Tom Guenther has been involved with music since the age of 3 years old, learning to play the drums. When he was 12 years old he formed a Rock band that became known as "The Friends" and played professionally from 1969 until The Friends broke up in 1994. Tom also majored in Percussion at The University of Wisconsin - Oshkosh, studying under Dr. John Baldwin and was also very involved with Drum & Bugle Corps, marching in the Oshkosh Warriors as a youth and producing Drum & Bugle Corps shows later on. Big Wave Productions was formed in the summer of 1999 after Tom spent more than 15 years working for Gerard Entertainment and St. John Artists. Over the years, Tom has developed a firm relationship with many accounts and has earned a reputation for being fair, honest and hard working. In 2005 Tom took the position of Operations Manager for Country USA in Oshkosh, WI., a position that Tom proudly holds and dedicates his hard work to his mentor and good friend, the late John Rutley. Why is Tom in the lake? Because he's "The Big Wave"! This is a picture of Crystal Lake in the Northern Highland American Legion State Forest, from a camp site in the Crystal Lake Camp Grounds, Boulder Junction, Wisconsin. I love to bake and cook! The Friends were formed in 1969 by Jim Chase, Alan Ives and Tom Guenther. Playing night clubs, colleges, fairs, festivals, weddings, class reunions and private parties though out the state of Wisconsin and the Mid-West. The Friends gained the reputation of being a solid cover band with an emphasis on vocals and a tight rhythm section and quickly became known as Wisconsin's #1 dance band. The Friends did two national tours performing as the opening act and back up band for Bobby Vee, Del Shannon and Freddy "Boom Boom" Cannon. The band added keyboardist and tenor sax player, Billy Williams and Guitarist/ Bassist Slide Hendrickson to their line up in 1970 and played as a 7 piece horn band up to 1975 when the horn section along with Larry Wolff decided to leave and pursue other musical directions. At that time the Friends were comprised of Jimmy Chase on bass and guitar, Slide Hendrickson on bass and guitar, Billy Williams on keyboards and sax and Tommy Almond on drums. The Friends played with this line-up until the spring of 1978 when guitarist/ bassist Slide Hendrickson left the band to take a full time position with Irish Saxe Sound Productions. Tony Vallera joined the Friends in 1978 replacing Slide Hendrickson. Tony literally walked out of the factory and into the Friends practice studio and was truly a raw talent!. 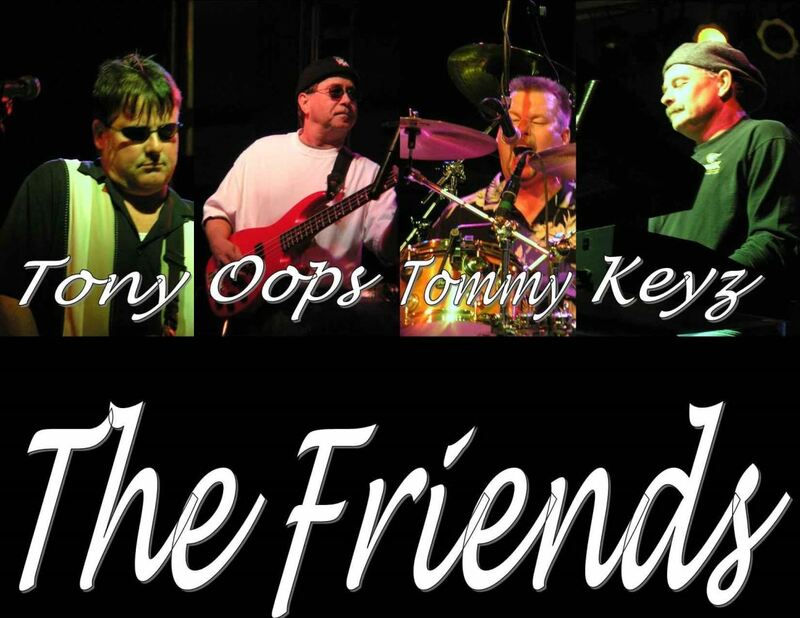 The Friends recorded two original albums between 1979 and 1982, "Bar Hoppin'" and "A Night To Remember" and a single, "Rock & Roll Palace, a tribute to Marty Zivko's Ballroom in Hartford WI. Bill Graves, Tony Vallera, Tommy Almond, Dan Mueller, Jim Chase. The Friends were mixed by Dan Mueller, engineer extraordinaire. Dan was not only the 5th member of the Friends, but probably the most important member keeping the gear running and giving them their signature big sound! Dan made it work all of the time! With the departure of Tony Vallera in 1983, the Friends went through two more guitar players, "Smokin Joe" and Gary Ormsbee before Joining up with Bobby Evans from the World Famous Alimony Blues Band. 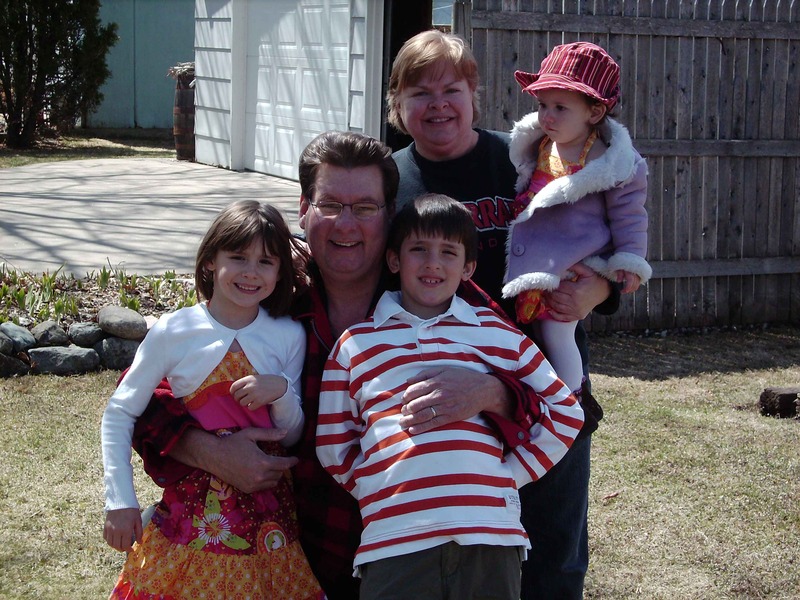 In 1990 Bill Graves left the Friends to start a successful career in retail sales at a local furniture super store. Finally, the Friends made their last member change adding piano player Keyz Evans to the band. The Quartet continued to perform at bars, festivals and private parties until their final gig in 1994 at Dawn & Woody's in Beaver dam, WI. That evening the Friends were joined by former member and guitarist Tony Vallera. Six years later the Friends Reunion Band came together with the same five members that performed their last gig in 1994.